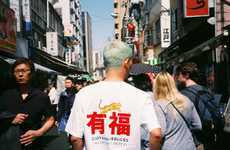 PLEASURES and Chinatown Market recently teamed up to come up with set of new graphic t-shirt designs, which feature a different anime figure on both, along with the names of the brands. On one shirt, a male anime figure is shown, but his normal cartoon face is swapped out for a simplified version. This leaves the face overtaken by a simple curved line for a smile, and two dots that mark the eyes. Overlaying the figure, which is drawn in simple blue outlines is "PLEASURES" written boldly in red block lettering. 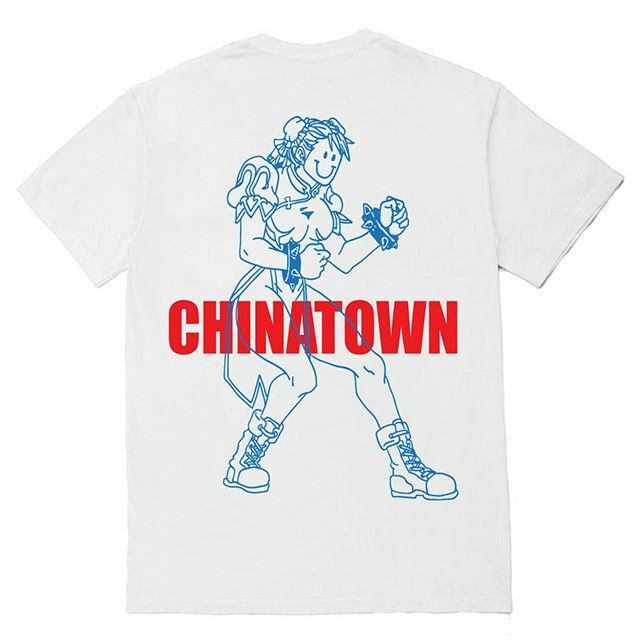 The other shirt is similar in design, but features a female anime figure and Chinatown Market's branding instead. 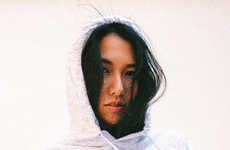 The two shirts are exclusively available on the pair's pop-up shop for a limited time.